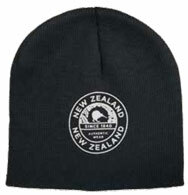 Caps Beanies Hats Skull Caps. 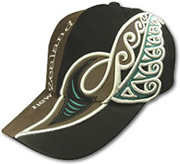 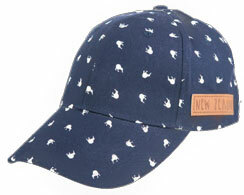 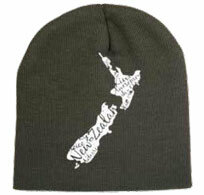 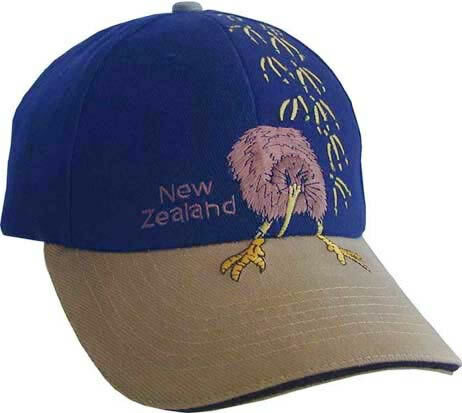 These are a great memento of New Zealand. Also great to take to rugby games or any competition where you want people to know who's side you are on. With these caps there's no question. 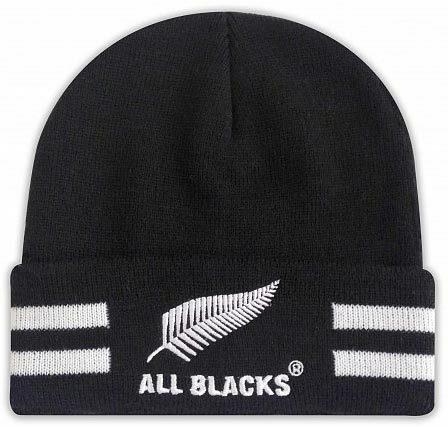 They are all adjustable at the back to fit all adult sizes. 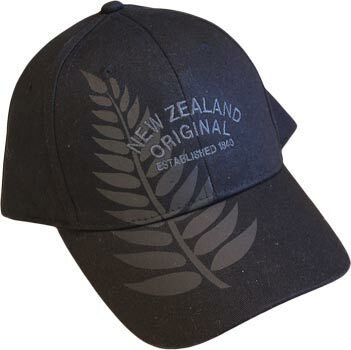 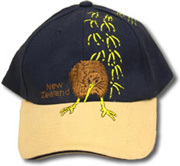 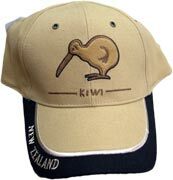 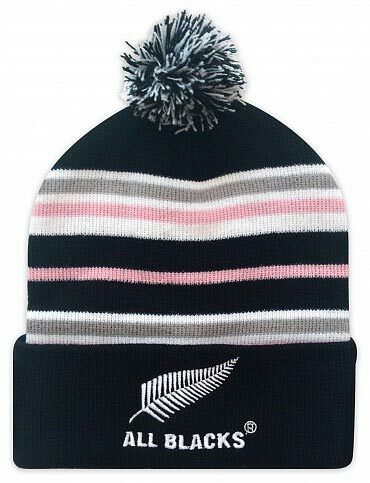 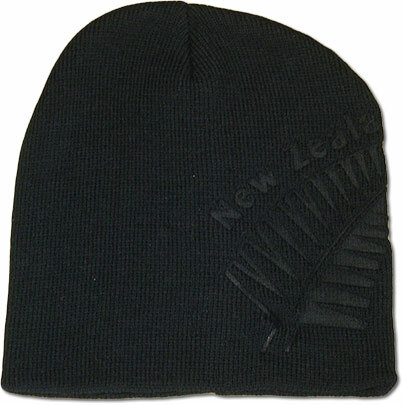 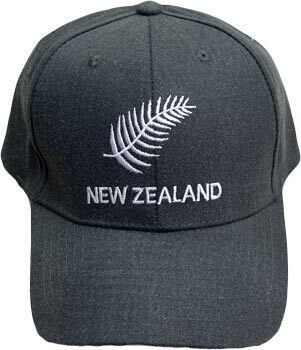 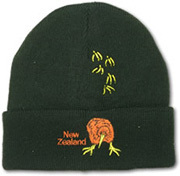 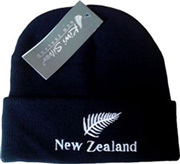 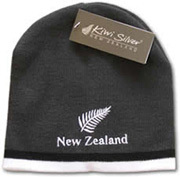 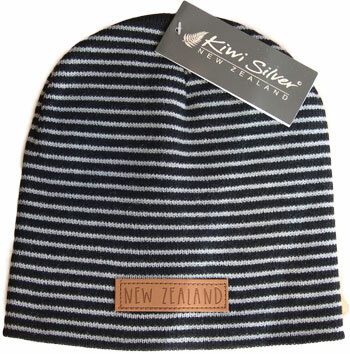 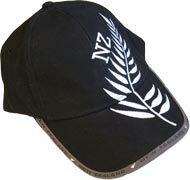 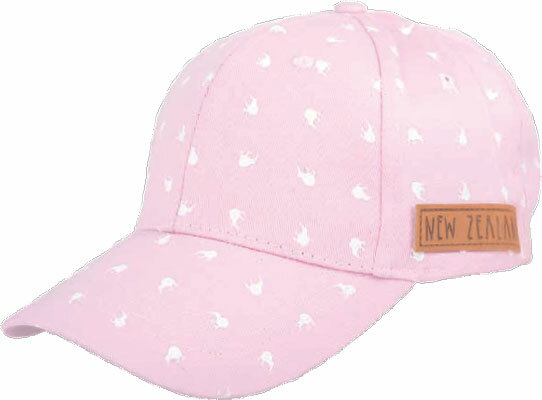 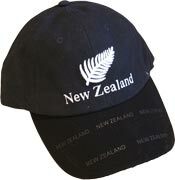 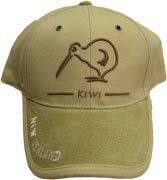 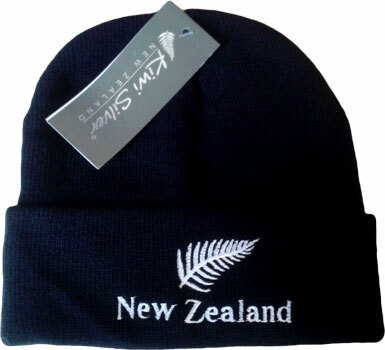 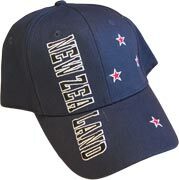 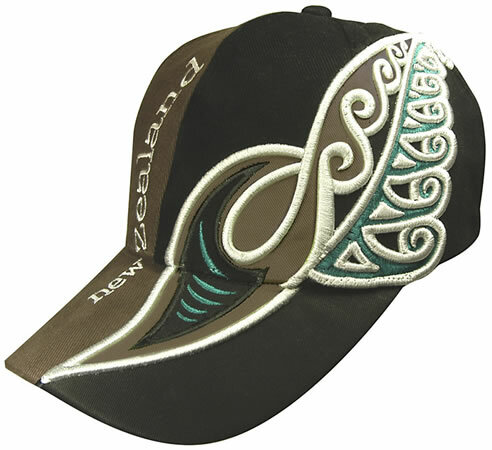 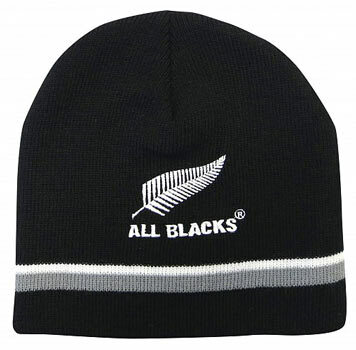 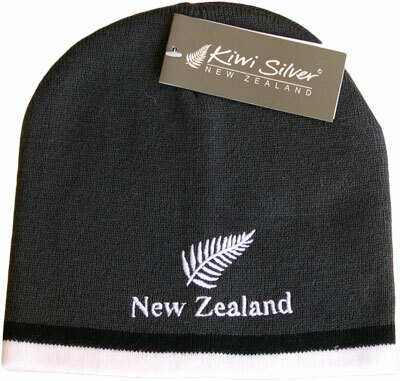 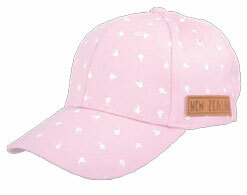 Caps are very common and popular here because New Zealand has the strongest Ultraviolet Radiation emissions from the sun than any other county in the world. 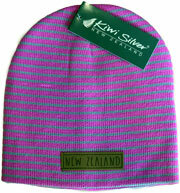 This because of the weakening of the Ozone layer (which protects us from ultra violet radiation) over New Zealand. 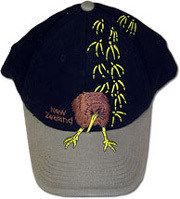 New Zealanders are particularly susceptible to radiation burns and skin cancer because, as the temperatures are so warm we have become very outdoor oriented, this combined with the fact that the earth is a slightly elliptical shape with New Zealand being at the very highest tip - or closest to the sun. 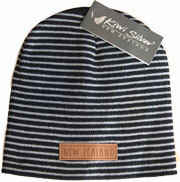 The beanies are a must have in the winter and are one size fits all.